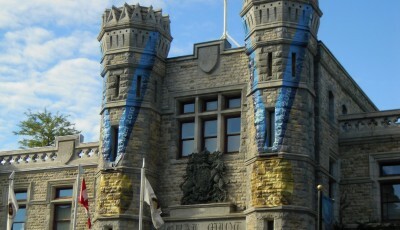 Toronto-based financial technology firm nanoPay announced last week the first commercial deployment of MintChip, a digital cash platform acquired from the Royal Canadian Mint in December 2015. Now available for download, the free MintChip app serves as a digital replacement for cash, with $1 Canadian dollar equaling $1 MintChip, for peer-to-peer and merchant payments. The no-fee platform allows users to send money to each other simply with an email address. Transactions are encrypted using patented technology and are processed instantly with no third-party involvement. Merchants accepting MintChip benefit from zero transaction fees and no POS integration, as well as building consumer loyalty through discounts. 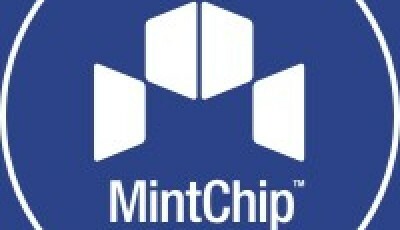 Toronto’s Liberty Village is the first to experience MintChip, according to a nanoPay press release. Until Labor Day, anyone who visits Liberty Village can use MintChip to pay for goods and services at select merchants in the area (participating merchants are listed in the press release). Every customer will get 20 percent cash back on all purchases made with MintChip, up to a $50 value, and will be eligible to win MintChip cash prizes every time they use the app for peer-to-peer and merchant payments. 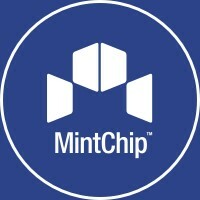 “Whether sending money to a friend or paying in-store, MintChip provides Canadians their first glimpse of a cashless society,” said nanoPay founder and CEO Laurence Cooke in the press release. 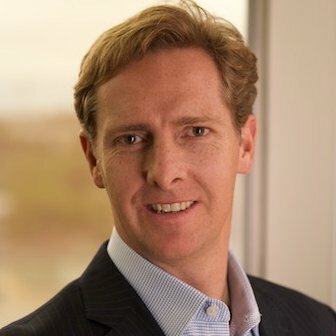 “With the launch of MintChip, we demonstrate that it is feasible to replace physical cash with digital cash, while showing the viability of the platform to banks, merchants and developers worldwide,” he added. 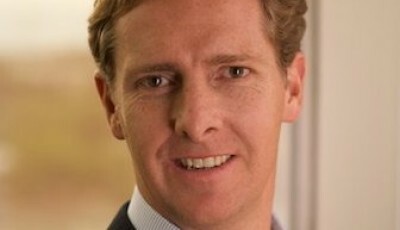 Cooke said there are open APIs with which developers can integrate digital cash into new services offering that would expand MintChip’s use and acceptance. I went on to the app page to check out MintChip where one reviewer complained about certain issues. Perhaps authors should refrain from just reproducing a PR release and add some content of their own, e.g. by trying out the technology for themselves, or am I misunderstanding the purpose of coinreport.net?